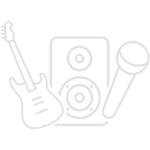 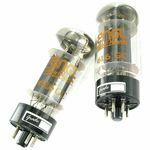 Tube Amplifier Set Mesa Boogie 6L6 STR440, 1 Matched pair Note : It does not matter with which colour code the amplifier was originally delivered. 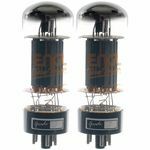 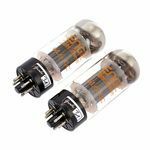 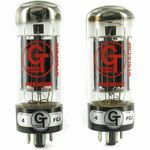 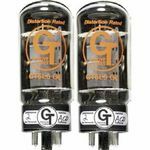 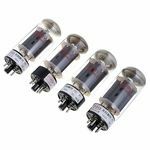 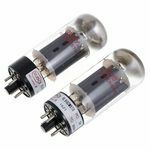 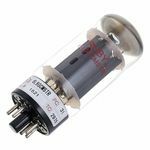 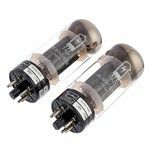 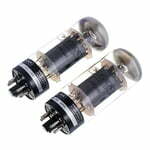 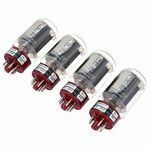 The particularly robust mechanical construction and the extra reinforced glass make this tube especially good for combo amplifiers. 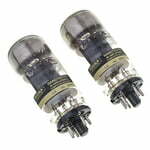 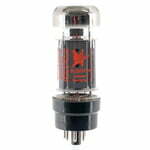 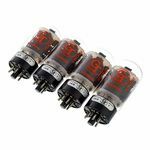 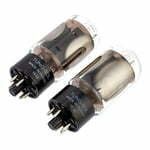 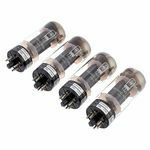 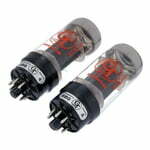 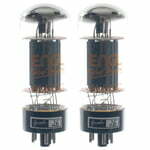 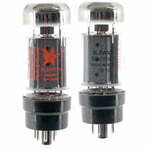 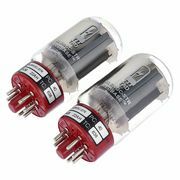 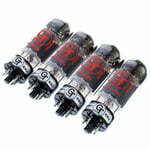 Tubes 6L6 5881 STR425, Includes: 1 matched pair Note : It does not matter with which colour code the amplifier was originally delivered.